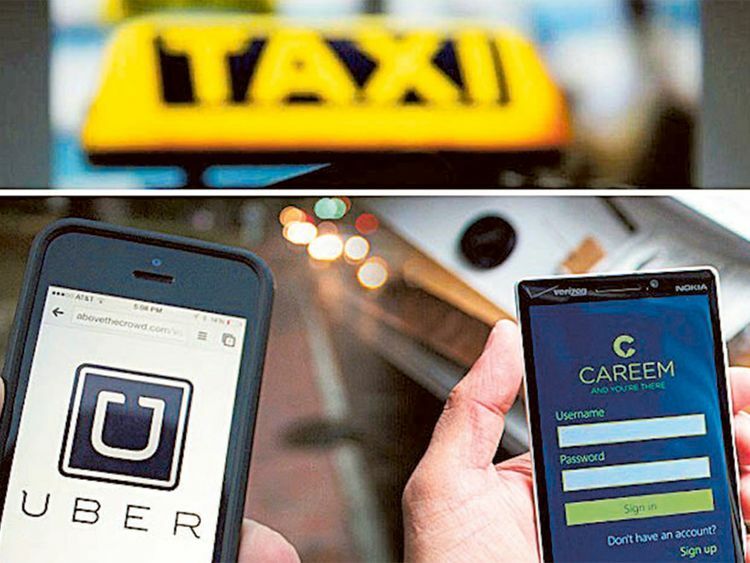 Dubai: Uber Technologies Inc. is set to announce a $3.1 billion (Dh11 billion) cash-and-share deal to acquire its Dubai-based rival Careem Networks FZ as early as this week, according to people with knowledge of the matter. Shareholders in Careem, whose backers include Saudi Prince Al Waleed Bin Talal’s investment firm and Japanese e-commerce company Rakuten Inc., have been asked to agree to the terms of the transaction by Monday evening and a deal could be announced as soon as Tuesday, the people said. Uber spokesman Matt Kallman declined to comment while a spokesman for Careem wasn’t immediately able to comment. Uber’s acquisition of Careem would come ahead of its imminent initial public offering, which could be one of the New York Stock Exchange’s biggest-ever listings. Uber is expected to publicly file for an IPO in April, kicking off a listing that could value the company at as much as $120 billion, people familiar with the plans have said previously. Careem was valued at about $1 billion in a 2016 funding round, making it one of the most valuable technology start-ups in the Middle East. The company has over a million drivers and operates in more than 90 cities in 15 countries, according to its website. For Uber, a deal would signal its commitment to the Middle East, where one of its biggest investors — a Saudi Arabian sovereign wealth fund — is based.